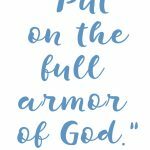 Up to this point, I have shared how the Armor of God will help you find victory in the enemy’s attacks. 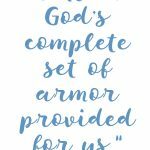 And now it’s time to share what the armor of God actually is. I want to first point out that this passage starts out once again with the word “stand” which I previously shared was a repetitive word in the prior verses too. 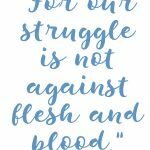 The reason this word is used is because a person can only stand if they won the battle and they can only win a battle if they have the right weapons, which is why the armor of God is so important. Now finally, to the point! The belt of TRUTH! No one will ever win a battle if they don’t know the Word of God, the truth! The truth is the key to win any spiritual battle and it’s what holds everything together, which is why it’s a belt. The breastplate of RIGHTEOUSNESS! 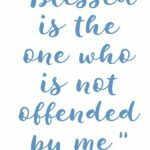 Every Christian received the righteousness of Christ the minute they became a believer and being made right with God is what will protect your heart the most. Feet as the Gospel of PEACE! Peace is essential in whatever war comes your way. And it’s possible because peace is not an absence of a battle, it’s the presence of someone, Christ in you! You need to take this peace wherever you go, which is why you wear it on your feet. The things listed above are the most important armor. It’s the armor you must have. After listing the things above, Paul then goes on to share the items below in which he tells you to “take” with you into battle. The shield of FAITH! 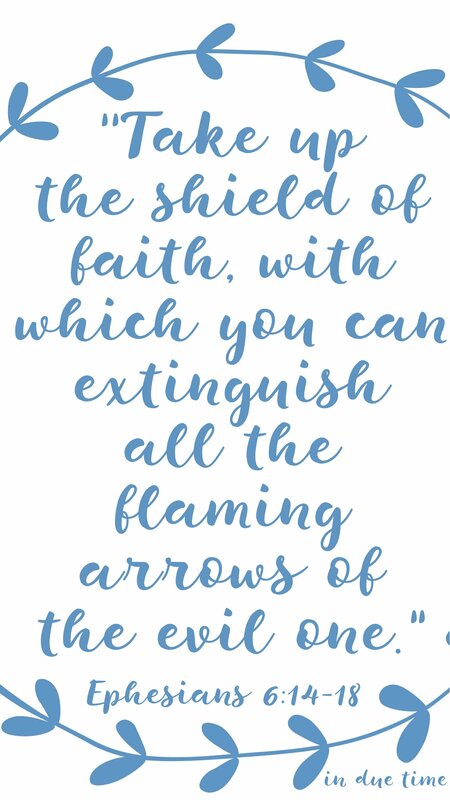 I love that faith is represented as a shield because faith will be your shield when the attacks of the enemy come your way. 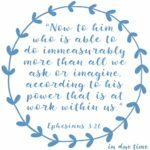 Are you convinced that God is who he says he is and will do what he says he will do? If your answer is yes, it will change everything for you, especially when you are in war. The helmet of SALVATION! No solider would ever enter a battle without a helmet and in this passage the helmet is your salvation, which represents the hope that you always have to carry. This will protect you from the hopelessness and disappointment easily found in the middle of a battle. 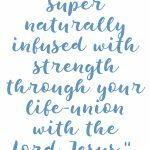 The sword of the SPIRIT! This might be my favorite one. Holy Spirit lives in us and we are told to worship God in both Spirit and in truth (John 4:24). The sword is the spirit and you must carry the sword with you wherever you go. Wow! All that armor belongs to you, but as always it’s up to you to access and use it. I hope after this series, you understand what a big deal spiritual warfare is and how capable you are of winning every battle you face because you have been given every weapon you need.